There’s a growing movement among farmers to improve soil health and nutrient management on their lands. By employing a suite of science-based practices, they’re able to improve crop yields, reduce input costs, and deliver a host of environmental benefits. Among those benefits are reduced soil erosion and nutrient loss, improved water quality, lower carbon footprint, increased resilience to weather extremes, and enhanced biodiversity. The Nature Conservancy and partners are working to empower farmers with the resources and tools they need to meet the increasing demands of a growing global population, while safeguarding their livelihoods and protecting our lands and waters. It’s a win-win for people and nature. 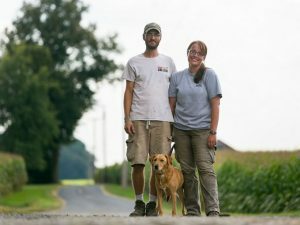 In the following profiles, you’ll meet seven farmers within the Western Lake Erie Basin of Indiana, Michigan and Ohio, who are using sustainable agriculture practices and seeing results in their bottom lines and their environmental impacts. Sarah Delbecq’s family has been farming in Indiana since 1864. Now that she and her husband Benoit are running the farm, they are determined not only to continue the conservation practices her father used but also to expand them. 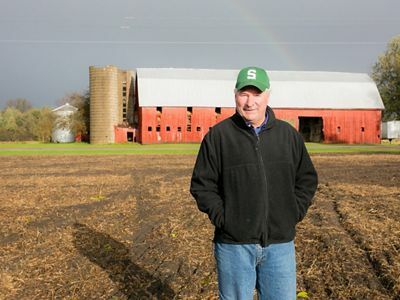 Farming is in Brian Roemke’s blood. He’s been farming his entire adult life, and he’s amassed a great deal of knowledge about his profession. Now he’s ready to give back—to future generations, to other farmers and to the environment. Allen Dean wasn’t born into farming, so he had to learn on his own. 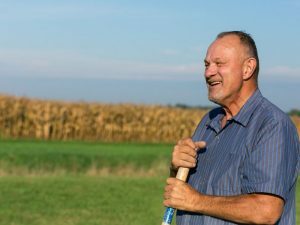 What he’s learned in nearly 40 years of farming is that cover crops provide enormous benefits to farmers and the soils they farm. Now he is not only a farmer, but also a grower and seller of cover crop seeds. 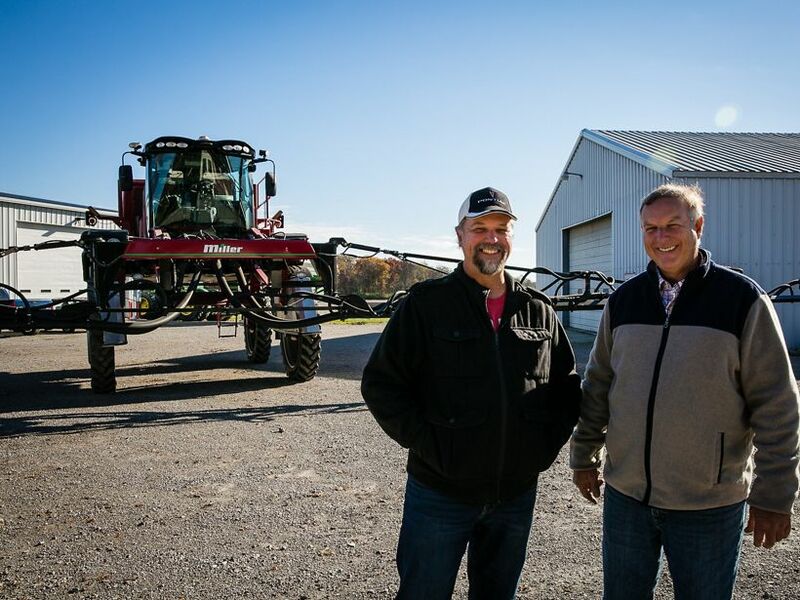 Todd Hesterman prides himself on staying on top of the latest farming advancements. 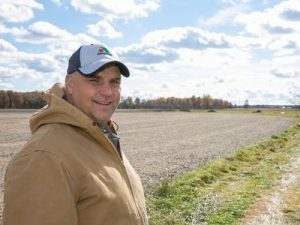 For his money, using the no-till practice (planting without plowing first) makes enormous sense—and dollars and cents—on his farm. 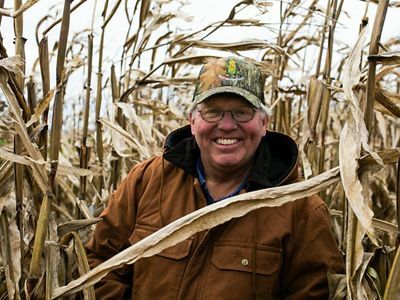 Doug Darling is not afraid to experiment with new approaches to farming. His father before him tried no-till planting and saw strong results. Doug has embraced new techniques and found that implementing new conservation practices has made big differences on his farm. 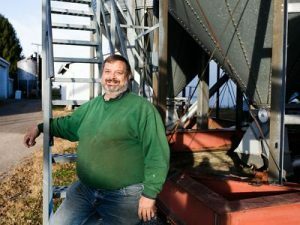 Brian Nusbaum is always looking for money he can save on his farm or money he can gain from better yields. A Texas rancher told him there’s always $100 somewhere you can find on your farm. Brian has found those $100 bills many times over through soil health practices. 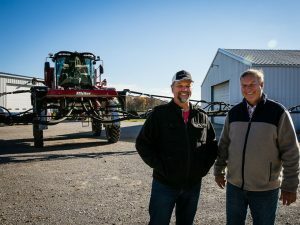 Mike Werling, a fifth-generation farmer, first tried no-till planting to reduce erosion on his farm. It reduced erosion significantly. Then he found that no-till and cover cropping reduced his costs and improved his bottom line.